Alkaline, Anti-Inflamatory Cauliflower Fried Rice with Turmeric, Ginger & Kale! Oh boy, this recipe is a massive win. Fresh, so many different textures, massive depth of flavour and of course – alkaline, antioxidant-rich and anti-inflammatory. It ticks every box of my Triple A. Winner! And more than that, this is a superb recipe to make in bulk, and have for your healthy lunch at WORK. It will keep in the fridge all week, so you can simply grab and go. Works great on it’s own, warm or cold, or as a base for other dishes too – you can top with oily fish, a stir fry, curry, or even just a big pile of roast veggies. If you want to bulk it out as a cold salad, I also love to chop in a heap of spinach and tomatoes – works brilliantly. Start by making the cauliflower rice – this is really simple – just break the cauli up into small florets and chuck into your blender or food processor and pulse until it’s like rice. If you don’t have the blender, you can just grate it and get a very similar effect. Next, prepare your ginger and turmeric – firstly by peeling them (for easy peeling, just scrape the back of a spoon over the ginger/turmeric – sweet!) and then grate them into a large pan with the coconut oil. As this starts to warm, stir the coriander, mint and parsley into the mix too including the coriander stems. After another 2-3 minutes, add the spring onions and the rest of the herbs, the tamari/Bragg and stir through – and then remove from the heat – the total cooking time for all of this so far should be under 5 minutes – you don’t want anything going too soft! As this starts to warm, stir the coriander into the mix too including the stems. Keeps in the fridge for a week. Serve on it's own or with fish, some roast pumpkin, baked Mediterranean veggies or extra salad goodies. 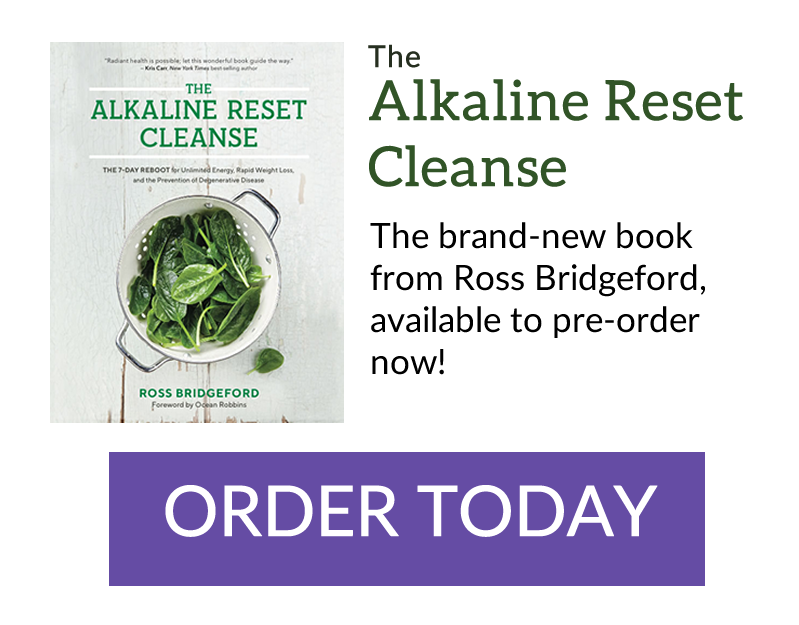 « Forget Willpower – The Nine Most Addictive Foods Made Alkaline!